This post may contain some links that if you click and purchase may provide me with a small commission but will not cost you anymore. 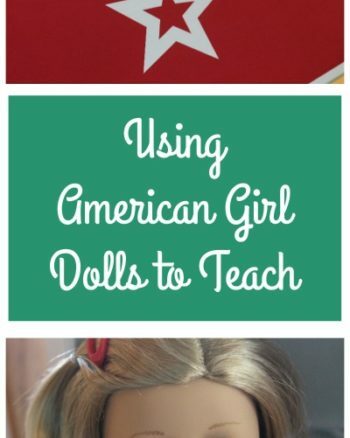 If you have been hanging out here on SSS for awhile you know that we (Ms. Sassy pants) and I are big American Girl Fans. 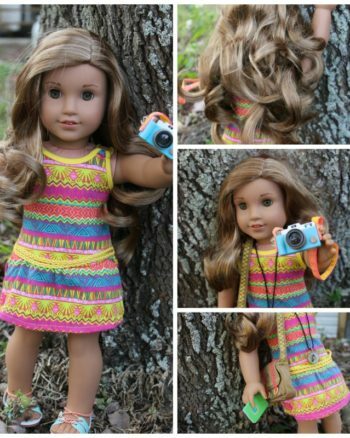 We adore the dolls, their clothes, and all the rest of their accessories. 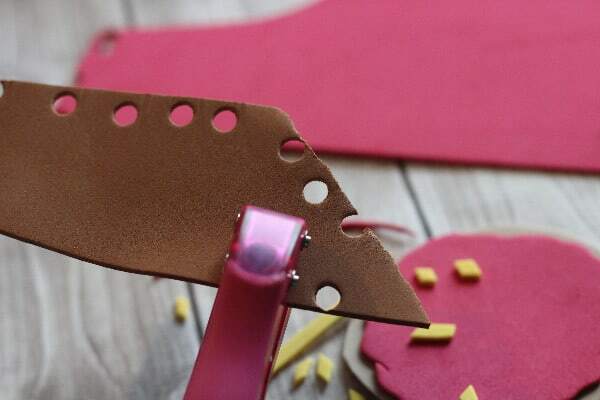 I also love to save money wherever I can and we enjoy crafting so the little one and I like to make food for the girls ourselves. 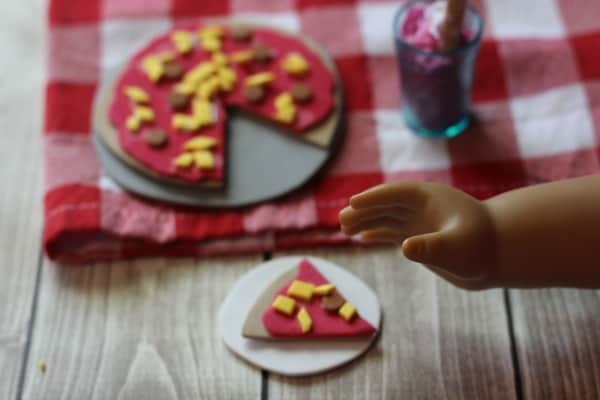 Recently we decided to create homemade pizza to serve to the dolls and wanted to share it with you because we thought it came out pretty cute and took only about 15 minutes to put together. 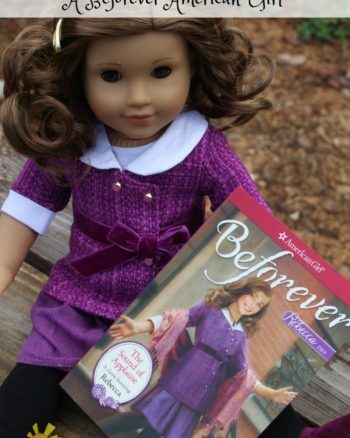 It has been a hit for the last couple weeks, Grace, Lea, and the rest of the girls are all ready for a pizza party now! 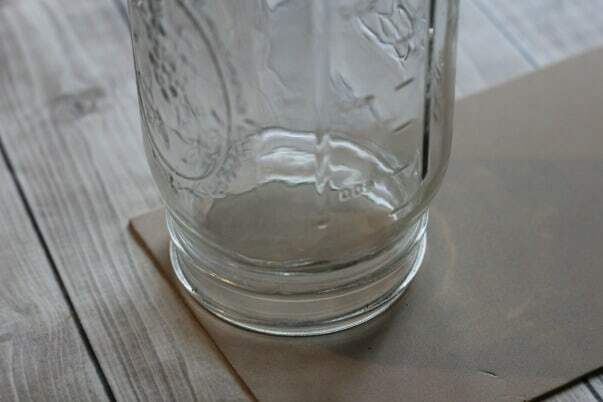 Trace mason jar opening lightly with a pencil (or similar sized circular object) onto a beige piece of craft foam, cut it out-this will be your crust. 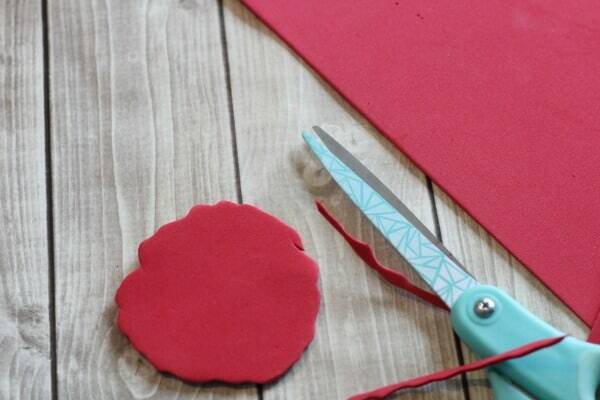 Repeat with grey foam and cut just outside the lines to make your pizza tray. Rough cut a piece of red craft foam a little smaller than beige piece to create sauce. 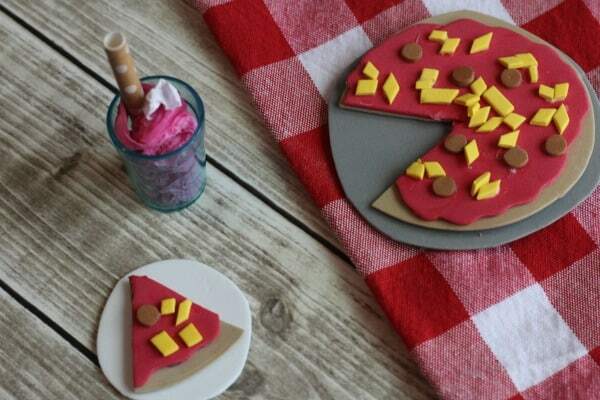 Use hole punch to make lots of little pepperoni's from brown foam. Cut yellow foam into 1/8″ strip and then cut crosswise to create shredded cheese. Spread glue on top of pizza crust and press red sauce piece on firmly. Repeat on top of “sauce” and add your toppings. 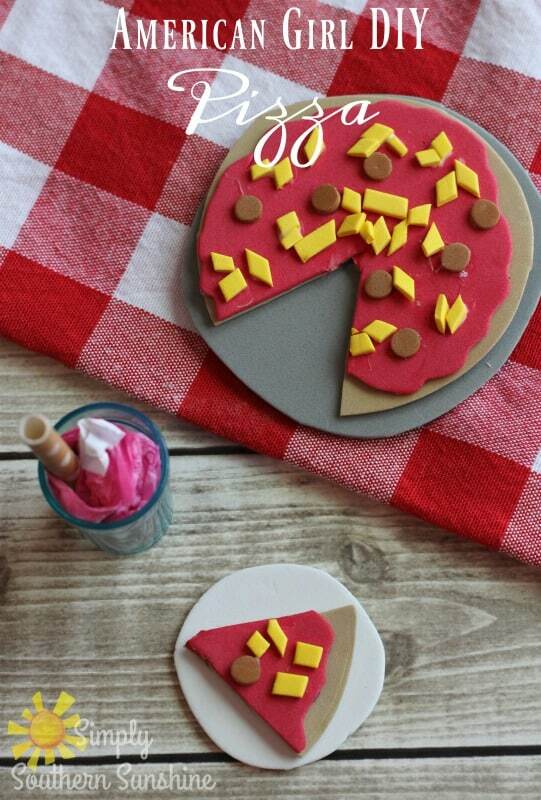 Cut pizza into slices using scissors then place on pizza tray. 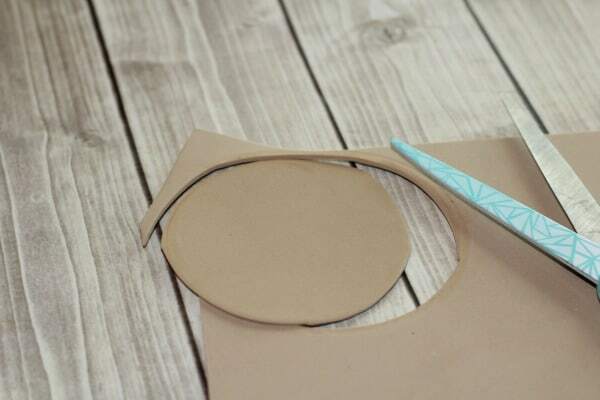 While this is a super fun craft to do just for play with your little one it can also make a sweet homemade gift to give as well. Lea and her friends were ready to dive in!